Rather than continuing to bemoan this fact, however, I’ve determined to be the change you want to see. I hope those who attended the Third Annual ECW Symposium left with a better appreciation for the final day of the campaign, even if it was based off the maps I created more so than my own interpretation. Nearly every Civil War scholar and buff could draw a pretty accurate map of Gettysburg, Antietam, Shiloh, Chancellorsville, or Chattanooga. Let’s do that with Petersburg. Last week I prepared handouts for a Pamplin Historical Park sponsored car caravan tour of the Sutherland Station battlefield. On the afternoon of April 2, 1865, a Confederate quasi-division led by John Rogers Cooke repulsed two charges from Nelson Miles’s II Corps division before being flanked and forced to withdraw. 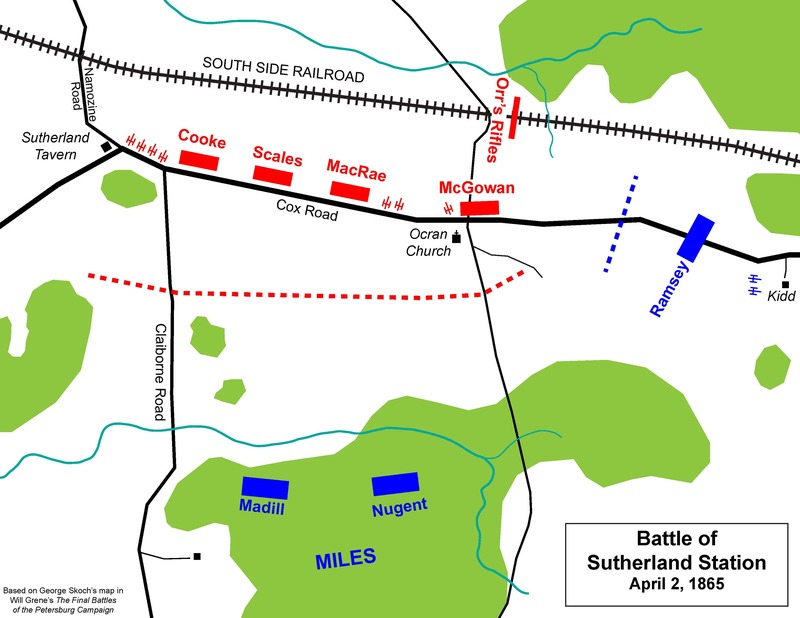 This yielded the South Side Railroad–Petersburg’s final supply line–to the Federals. The combat is a footnote on the most tumultuous, yet exciting day of the war. There are some great descriptions from both sides of the battle but no full study or even a standalone article about it. I’ll shamefully admit I relegated Sutherland Station to just a photo caption in my own book. While compiling my tour handouts I found only a few maps and just one only highly inaccurate drawn sketch of the engagement. 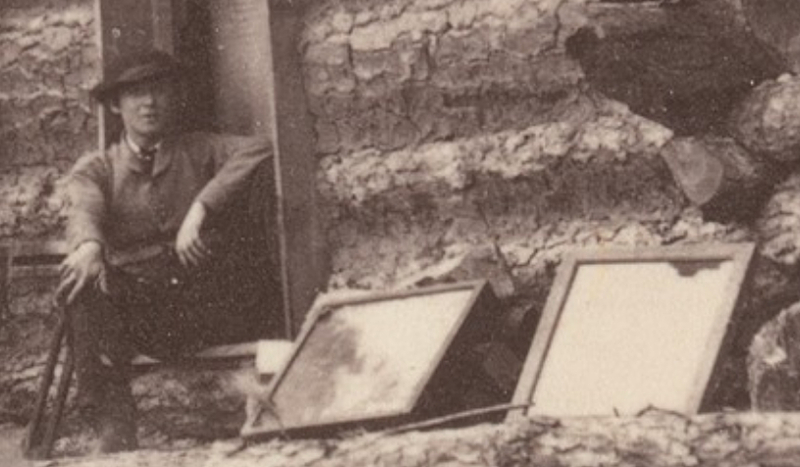 In my quest for an image of the South Side Railroad I went down a rabbit hole and ended up stumbling upon a neat (and relevant) picture of Civil War mapmakers. The image referred to can be found on the Library of Congress’s webpage – https://www.loc.gov/item/cwp2003001121/PP/. I found a better image for zooming, though, on the Metropolitan Museum of Art’s site – http://www.metmuseum.org/art/collection/search/286664. 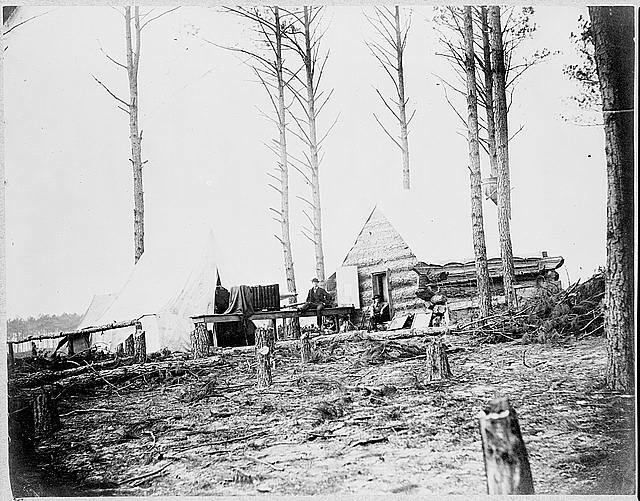 It’s titled Quarters of photographers attached to Engineer Corps in front of Petersburg with a provided date of March 1865. As the miles of massive fortifications and layers upon layers of obstructions suggest, the engineers for both armies were kept busy enough from June 1864-April 1865. Their production was not limited, however, to just designing perfect killing fields. I probably consult his Petersburg contribution every day. The Library of Congress has the full 1867 version of Michler’s masterpiece available for download on its webpage, but researches would do well to track down the detailed quadrant maps. Sure makes my own process of photocopying, collating, and stapling seem less a burden. This entry was posted in Battlefields & Historic Places, Photography and tagged mapmaking, maps, Nathaniel Michler, Petersburg Campaign, Sutherland Station. Bookmark the permalink. Time for a maps book like the others from Savas Beatie. I woul love to fly over the area with someone who knows the area well as it is very difficult to grasp all of this from the ground. It would be neat to see an overlay on google maps or a large model or both. It took me 9 months to read “Richmond Redeemed” and it only covered one phase of the siege. Earl McElfresh’s Maps & Mapmakers is an interesting read on the topic. In doing my master’s work at the Command & General Staff College 10 years earlier, I found that the Army of the Cumberland’s map gathering & distribution system was far superior to the other armies. 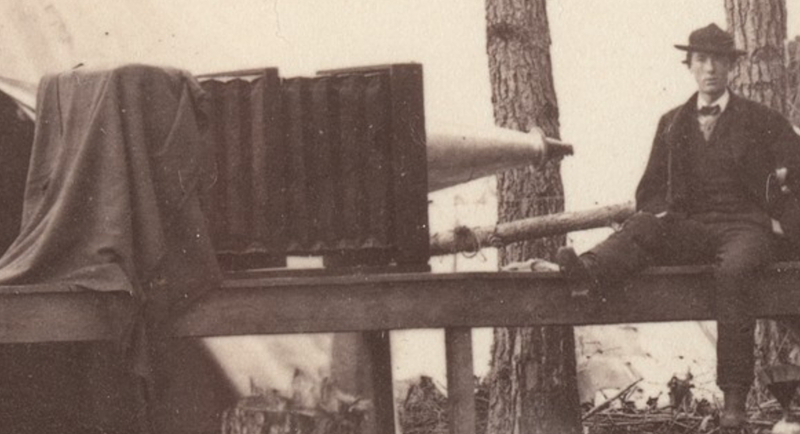 The success was due to the expertise and organizational ability of topographical engineers William Merrill & Michler with the support & understanding of their army commanders Rosecrans & Thomas.